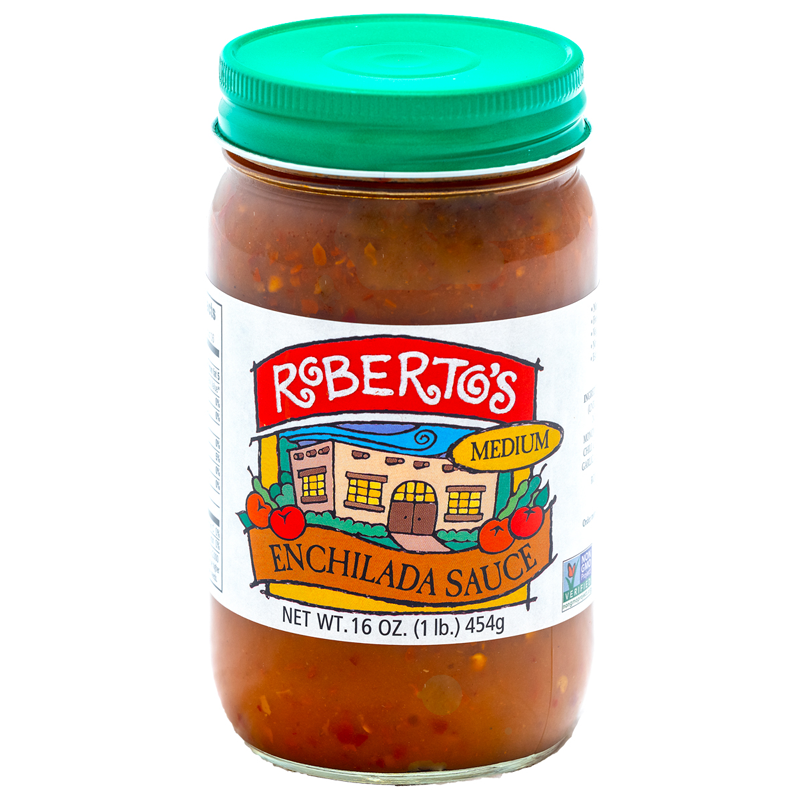 Our Enchilada Sauce is based on an old family recipe and is available in Medium. 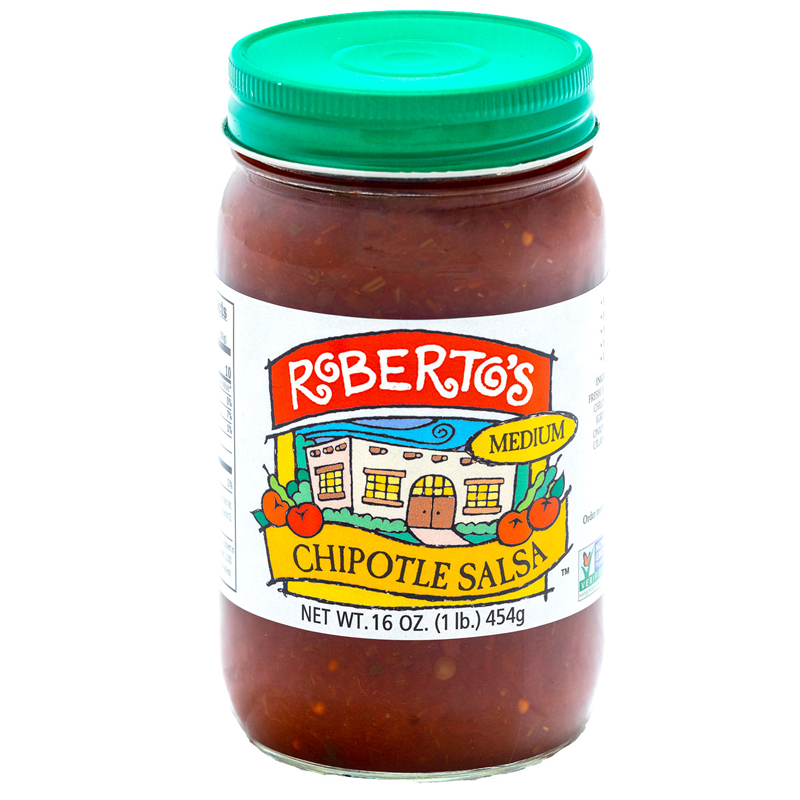 A great finishing touch to your favorite filling whether its beef, chicken or pork. It also does a fine job of rounding out soups. 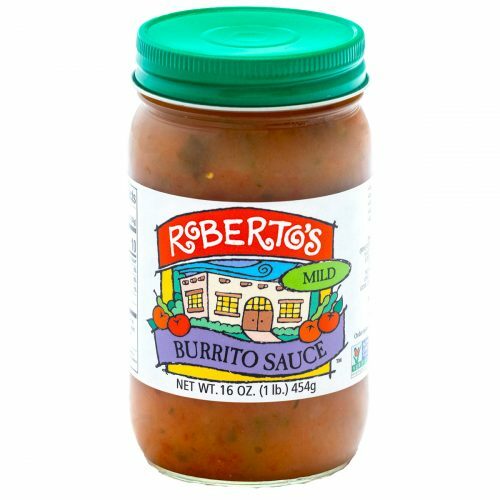 Our Enchilada Sauce is based on an old family recipe and comes in medium only. 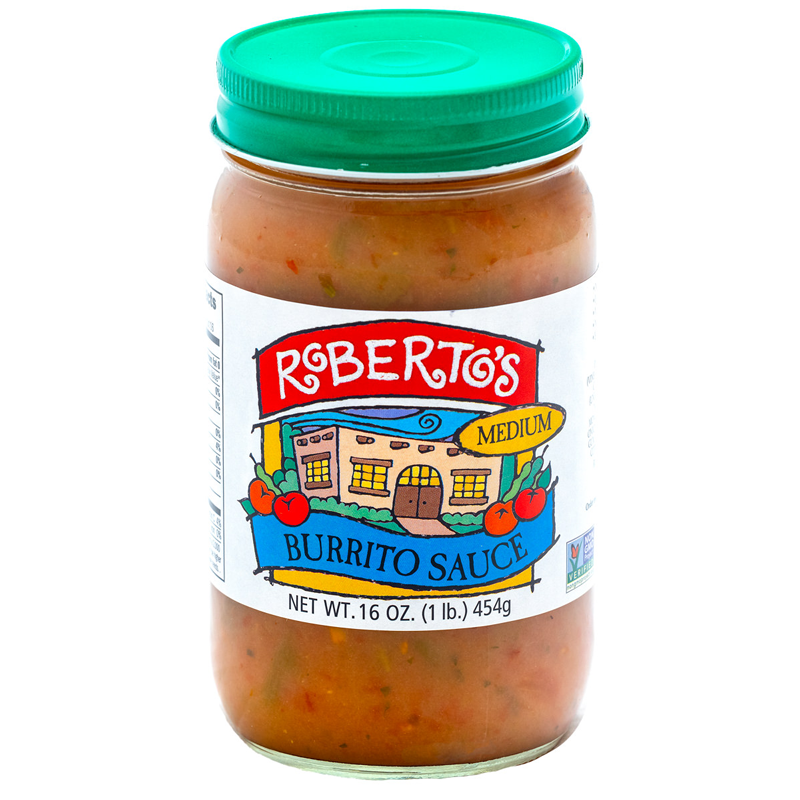 A great finishing touch to your favorite filling whether its beef, chicken or pork. It also does a fine job of rounding out soups. 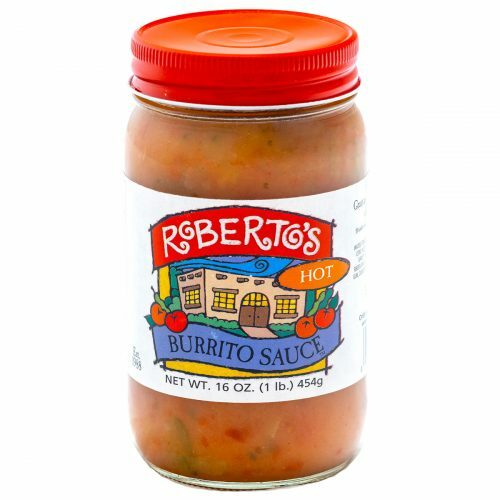 Water, Coarse Chiles, Flour (Unbleached Enriched Wheat Flour, Niacin, Reduced Iron, Thiamin Mononitrate, Riboflavin, Folic Acid), Red Chili, Canola Oil, Sea Salt, Xanthan Gum, Garlic, Citric Acid, and Spices.